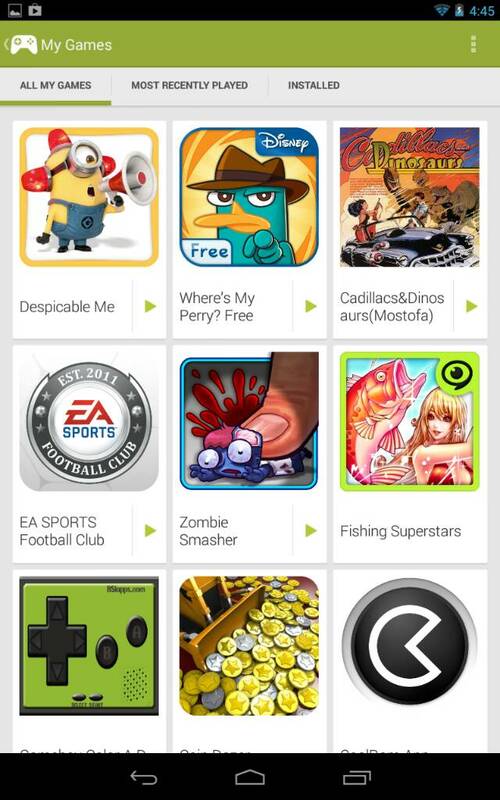 Google Play Games was recently launched by Google. It’s a centralized hub for Android gamers that brings gamers together. It also offers other features like, Achievements, Leaderboards, etc. Unfortunately, Google Play games is not available in all countries, so people in an unsupported country are out of luck when downloading it via Google Play store because it will not work. However, we have extracted the APK file of the app and put it up for download. You can download it here. Install it the same way you would install any other APK. (Enable Unknown Sources, etc). Enjoy the app.